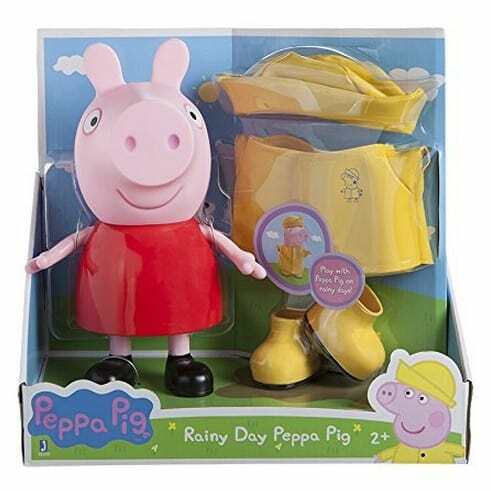 The Peppa Pig Rainy Day Doll is on sale for $7.70 at Amazon right now. That's 69% off the list price of $24.99! Peppa looks very cute in her bright and cheery raincoat!